Can't run the game in vulcan which is essential for this APU performance wise. 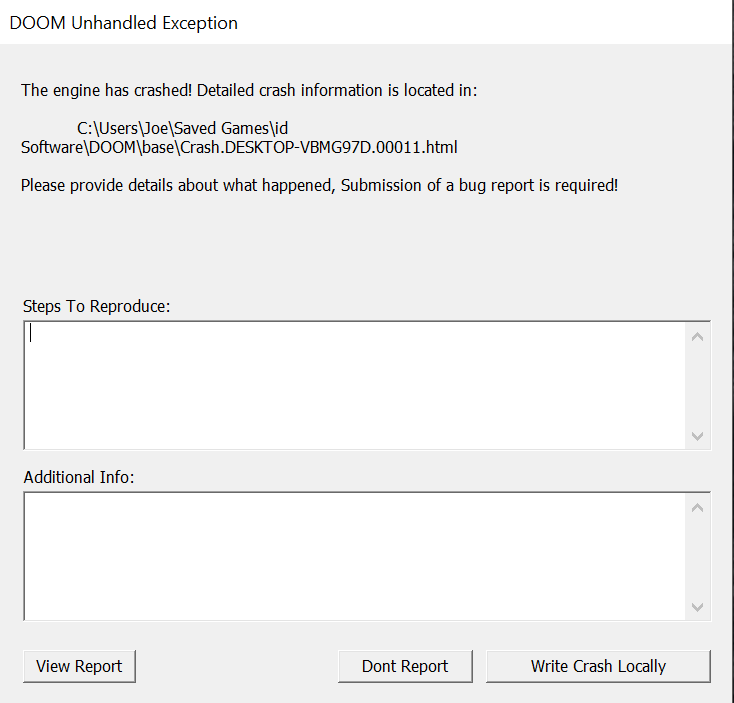 Crash on start up. On Feb 12 raven ridge driver. Are you running the full game or the beta? I ask because the beta is know to have issues with Vulkan but the full game is fine. If it is the beta then you might not have an issue at all. It could be more that you refreshed the OS than the new OS but the new build is supposed to fix many things broken by the last couple updates. So great to hear it is looking better. Certainly not supprised if that new OS supports that new hardware better. Very glad it is working for you! How well is it playing what kind of frames are you getting at what resolution? 1600x900 on low 50-60 fps which is great for an apu. Very playable! Even on low I bet that game still looks good. Very impressive on integrated graphics testament to AMD new vega is coming along strong I expect with the next batchs of updates in 6 months times the Raven ridge builds are going to blow any of the dedicated graphics cards out of the water. Give the miners time to try exploit the APUs for mining which be due soon. Impressed you getting Doom on Low settings pulling steady 50-60fps tho any dx12 titles shud run prety smooth on these APUs atm. Thanks for the info tho I may be recommending or building 1 of these as a mini server build.